Seto is one of about 20 Gbe dialects spoken in West Africa, from Ghana to Nigeria. Seto Gbe refers to people who speak a specific dialect, not about an ethnic group. Benin was relatively peaceful until the rise of the transatlantic slave trade. Eventually, 15,000 slaves per year were snatched from the area around Benin as part of a trade between the European mainland, West Africa, and the colonies of the New World. Male slaves were especially prized, so there were two adult women for every man left in Africa by the slave traders. 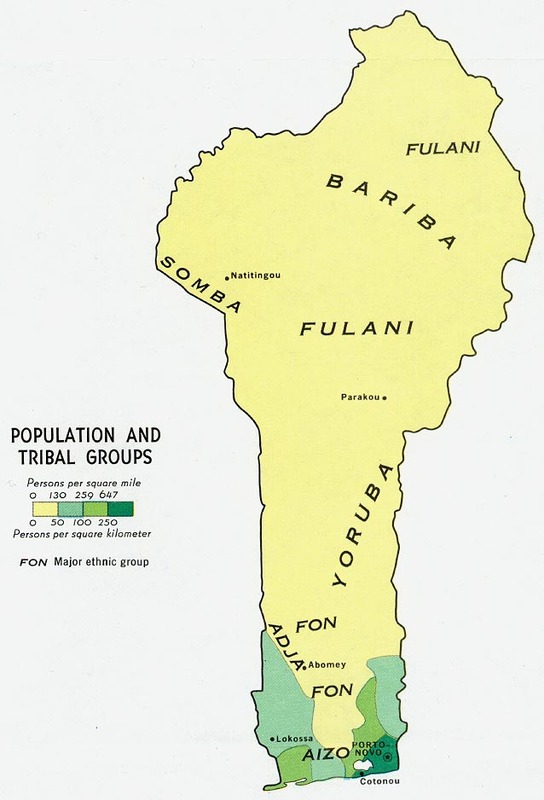 The people groups that speak Gbe dialects live along the coast of West Africa between Ghana and Nigeria. Some live in Togo and Benin. While Benin has experienced economic growth over the past few years and is one of Africa's largest cotton producers, it ranks among the world's poorest countries. Women are responsible for cooking, cleaning, hauling water, caring for children, and numerous other chores that fill a day. They have little leisure time. Housing is generally mud brick – either round with mud walls, or rectangular with walls made of sun-dried mud bricks. Most houses have straw thatched roofs. The farming season is about five months long, from June to October. Farming and gardening is all done by hand, using long-handled implements for the planting and cultivating of crops like sorghum and millet. It is labor intensive, and despite a farmer's best efforts, they can produce little or nothing because of draught or pests. In addition to farming, Seto Gbe speakers raise chickens, sheep, goats, and cattle, although the larger animals are usually only slaughtered and eaten during religious ceremonies and festivals. The people who speak Seto Gbe are animistic. This means that they believe there are many spirits in the world that must be appeased and placated. Voodoo is a spiritual stronghold among many people groups in Benin. There are some believers among them who can be used of the Lord to show them a better way. Seto Gbe are indigenous people who are unreached with the gospel. The complete Bible, Global Recordings Network (GRN) audio, and visual resources, such as the JESUS Film, are available in their language, so believers can take these gospel materials to them. Their most critical need is for the Lord, who loves them and desires a personal relationship with them. They need to see past their worldly lives, and see that they have no acceptance with the creator of the universe, except through His son. Seto Gbe women need to learn how to make their daily lives easier. Seto Gbe men need to learn to cherish their women and to lead their families as the creator of life intended. * Scripture Prayers for the Gbe, Seto in Benin. * Pray for the justice and righteousness of the Lord to spread throughout Benin. * Pray that teams of disciples will live among the Seto Gbe and reach them with the gospel. * Pray for many witchdoctors and voodoo priests to experience the power and mercy of Jesus and turn to Him. * Pray that Seto Gbe speakers will see the difference between their animistic religion and faith in God the Father.